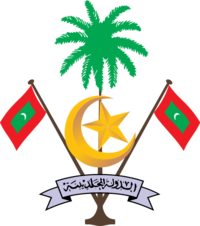 Coat of Arms: The emblem of the Maldives contains a coconut palm, two national flags and the Crescent symbol of Islam. The script below reads "State of the Mahal Dibiyat" in Arabic. 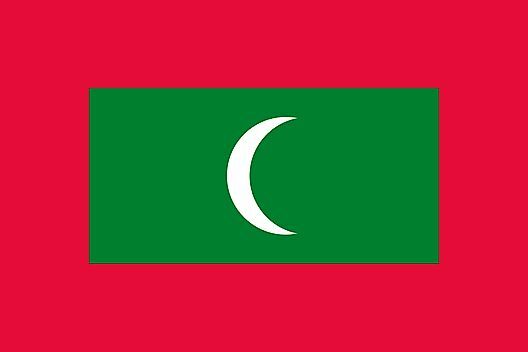 What Languages Are Spoken In Maldives?